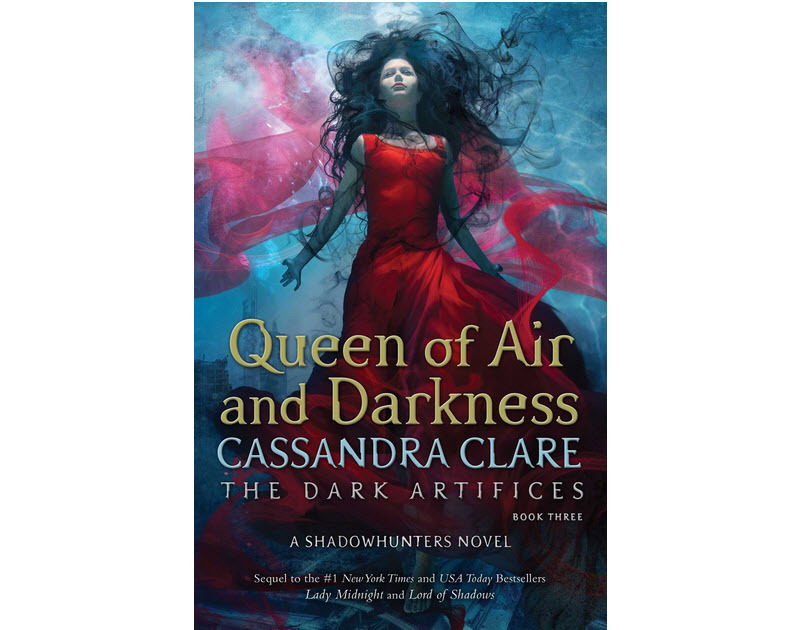 I don’t think it is a coincidence that “Queen of Air and Darkness” (the 3rd book in the Dark Artifices series) is due out on my birthday, December 4!! I have been waiting so long for this book and getting to read it on my birthday will be pretty much the perfect gift. Julian and Emma have to find a way to end up together. Right? I mean, RIGHT??? Pre-order now and get the kindle version for just $12.99 so you are guaranteed to be reading it on the day it comes out! Then get the hardcover book to add to your collection (which I am sure you have) for $22.49 on Amazon.